Site explores the interplay of culture and food. 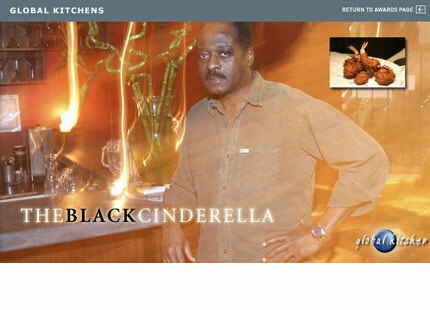 The site is a mixture of custom audio and photography, and includes recipes and interviews. The site was hosted by Sympatico High speed. Ontario New Business Association award.